Class Description Burn N Shed™ is the most effective workout you'll experience to lean out and get strong! A full body, core-based strength and conditioning workout that builds lean muscle utilizing calisthenics, weights, resistance bands, boxing and plyometrics. 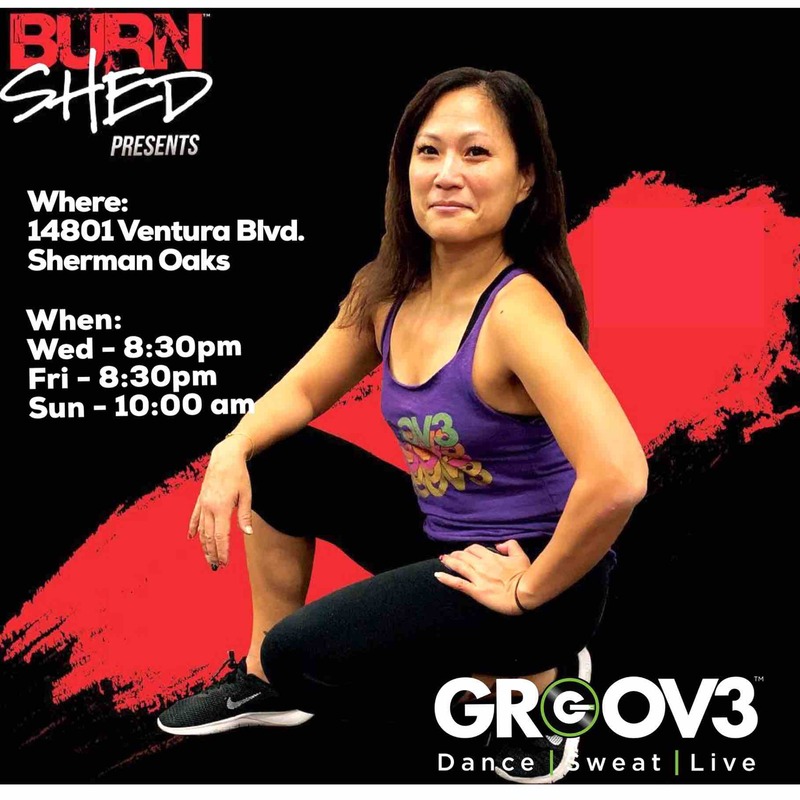 Burn N Shed™ gives the ultimate strength and cardiovascular challenge to elevate the heart rate and maximize the calorie burn during class and long after the workout ends. Designed for all fitness levels at your pace! Class Description Animal Flow is an innovative fitness program that combines quadrupedal and ground-based movement with elements from various bodyweight-training disciplines to create a fun, challenging workout emphasizing multi-planar, fluid movement. Class Description GROOV3 is a choreographed, combination of hip-hop, funk, pop and groove. non-stop dance party with a Live DJ. GROOV3’s mission is to inspire change and build communities through the power of dance. GROOV3 is definitely for everyone! No worries, we will give your spot. Please see staff to figure it out. Nice work, warm it up. A login could not be found with this email/pin combination.